Episode 87 | Is This An Insurance Scam? The cracks in the Milwaukee Brewers pitching staff are too much to overcome in the past week as the young pitchers continue to struggle and the bullpen, including Josh Hader, cough up runs in close games. 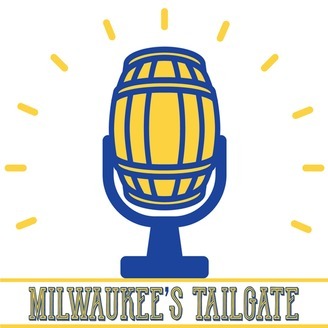 Steve, Ryan and J.P. talk about the moves made with Freddy Peralta and Corbin Burnes, whether Josh Hader gives up an exceptional amount of hard contact, and the struggling line-up outside of Christian Yelich's heroics. 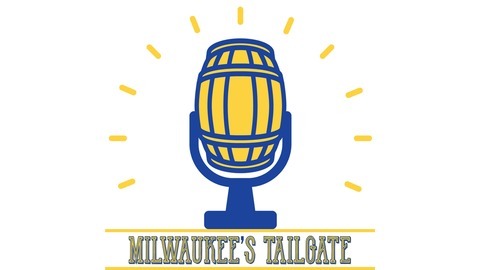 Use the promo code: MKETailgate and receive 20% off in the Karben4 webstore.